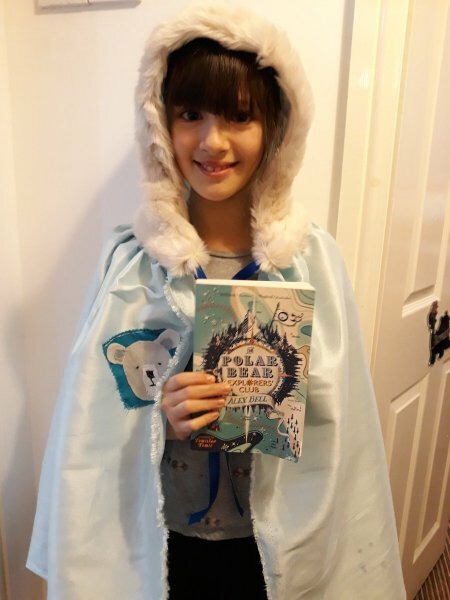 Last week was World Book Day, and I was absolutely delighted to see so many children dressing up as Stella Starflake Pearl from the Polar Bear Explorers’ Club. 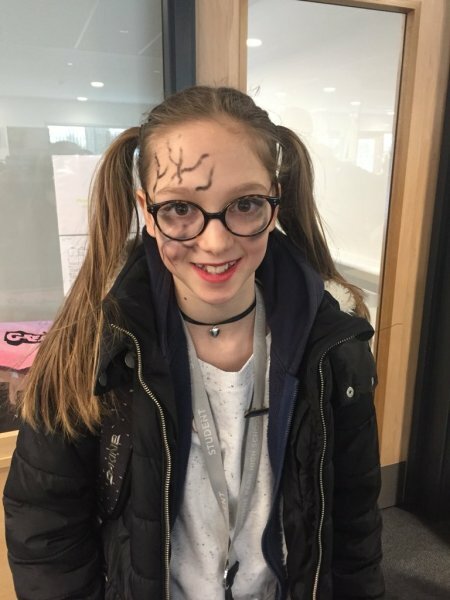 Having one of my characters brought to life like this was such a thrill, and it warmed the cockles of my writer’s heart to see children getting excited about reading and sharing their love of books with such style! This is Jess. 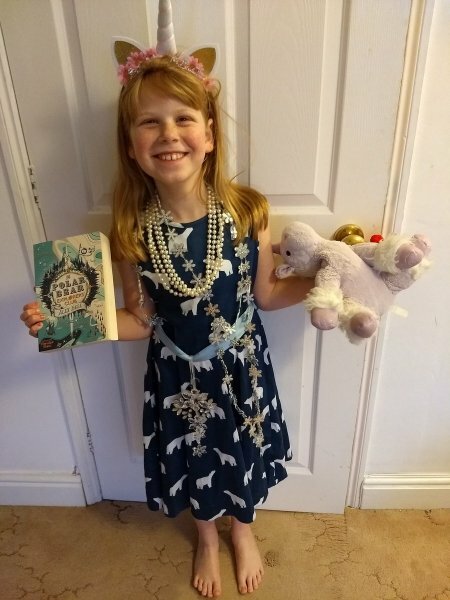 I love her snowflake necklaces and polar bear dress, to say nothing of the pearls and unicorn headband! Absolute princess perfection. Apparently the dress comes in an adult size, which I will be ordering the moment it comes back in stock. 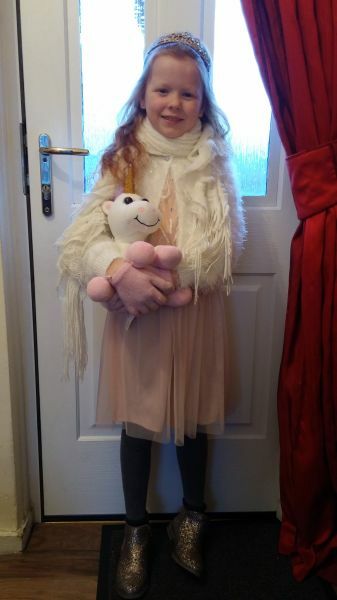 This is Georgie, who emailed me for advice about her costume prior to WBD. I told her that, as an explorer princess, Stella has many different types of outfit, and I just love Georgie’s final choice of dress, tiara and unicorn ensemble. This is Heather, who went the explorer route with an awesome hooded cloak with an actual POLAR BEAR SYMBOL on it! She’d be admitted straight into the explorers’ club, for sure. 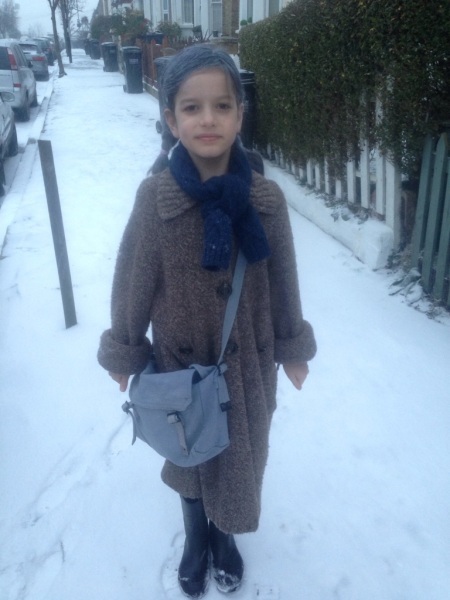 This is Linden, who also went the explorer route with extra-warm coat, snow boots and his very own explorer’s bag containing a compass, moustache wax and spoon. Excellent attention to detail! This is Alex (hooray for sharing a name!) 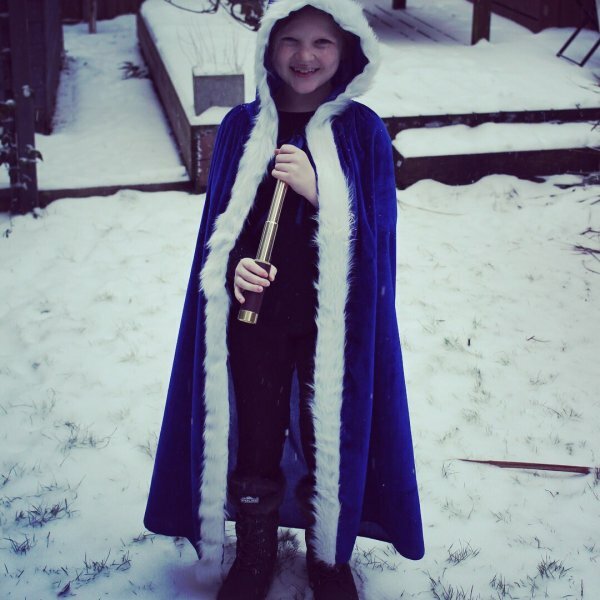 sporting a really beautiful explorer’s cloak, proper adventure boots and her very own telescope for yeti-spotting! 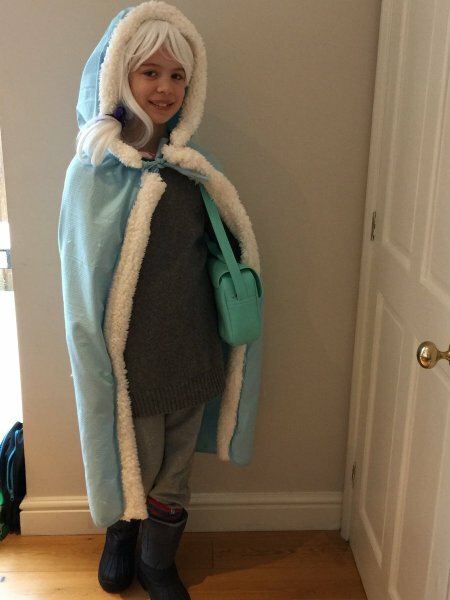 This is Emily, with a fantastic fur-edged cloak, boots, bag AND a white wig to really complete the ice princess explorer look. The perfect outfit for adventures! 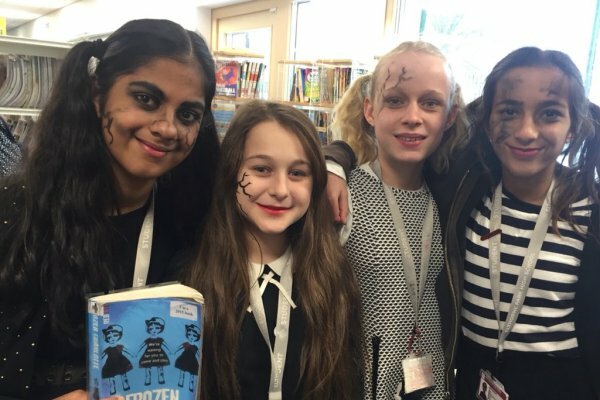 And, finally, here are Elena, Caitlin, Ela, Ally and Rania from Elthorne Park High School showing some Frozen Charlotte love with their incredible creepy doll make up. Soooo awesome! 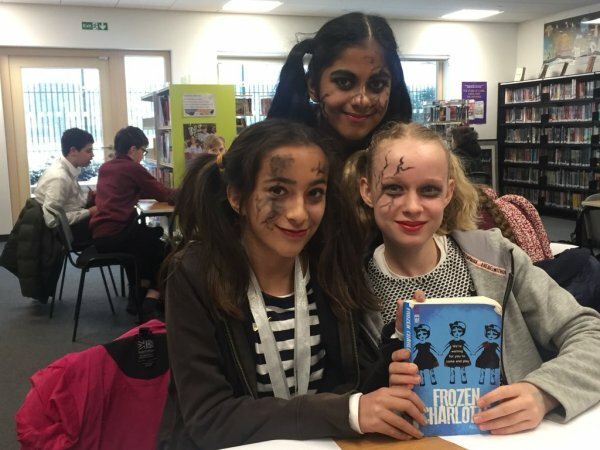 This is why people become writers for young people in the first place, and I’d like to say a really big THANK YOU to each and every person who dressed up as one of my characters. You are all awesome, and you made my absolute day last week. I’ve only included photos that I’ve had permission to share here, but if there’s anyone I’ve missed out who’d like to be included then please do tweet or email me with the photo, and I’ll add it to the post!